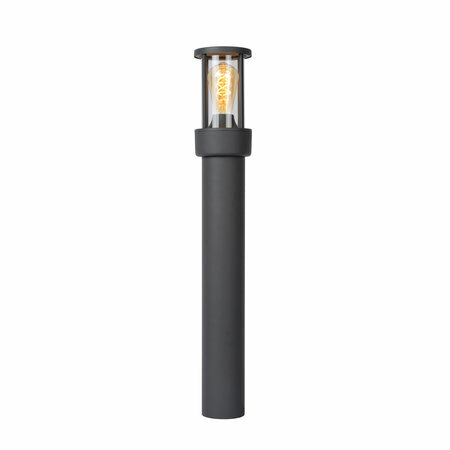 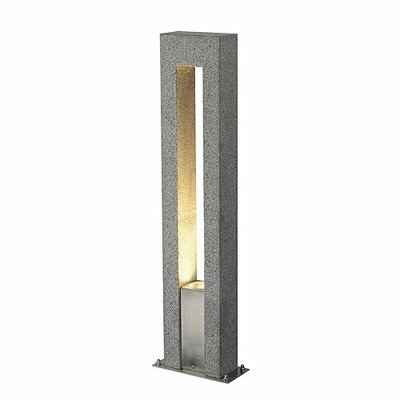 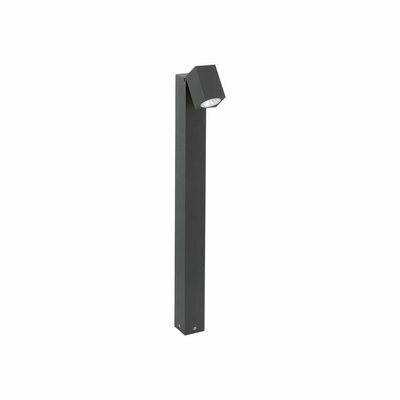 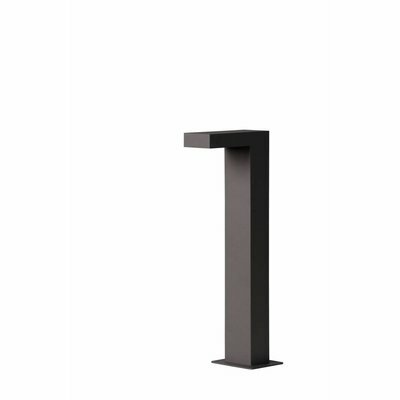 This base lamp called Lori is a modern interpretation of classic outdoor lighting. 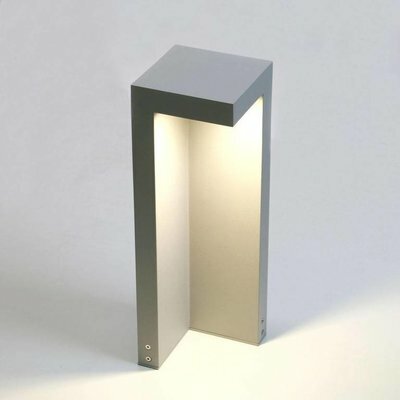 The sleek aluminum base flows into a contemporary lampshade. 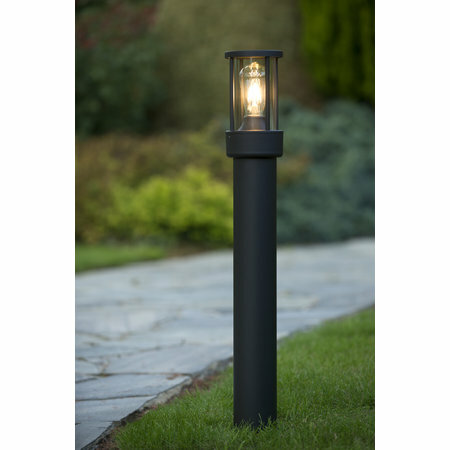 Cordless and therefore suitable for planting anywhere, Lori is extremely suitable for long-term outdoor use. 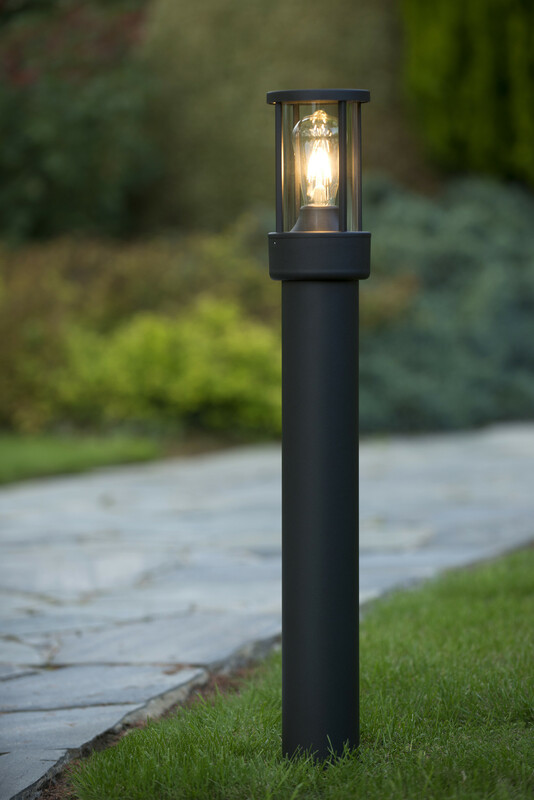 Switching on and off is done automatically by the day / night sensor for your optimum comfort and a clear view of your outside environment. 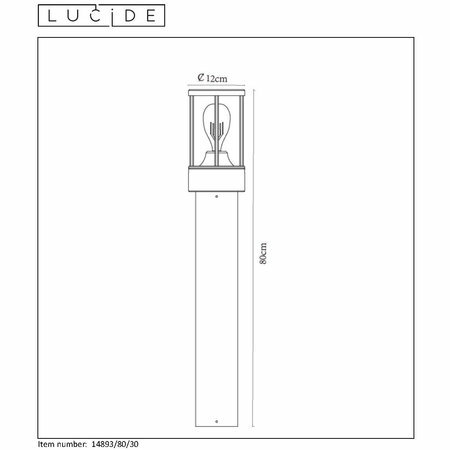 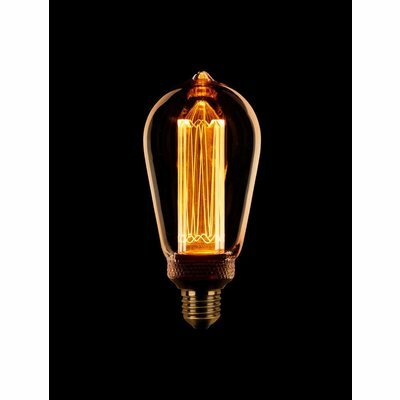 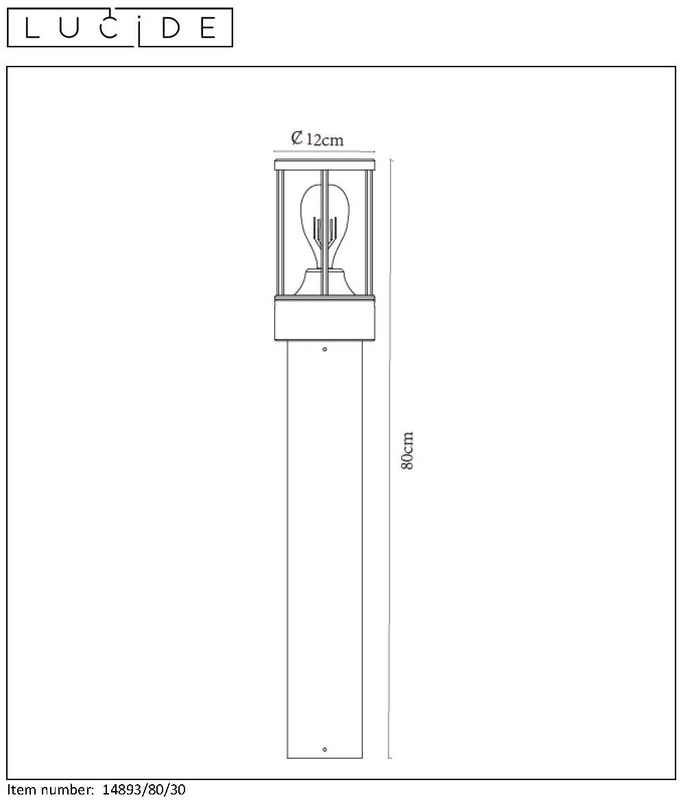 The light is diffused diffusely from a height of 80 centimeters for a pleasant glow. 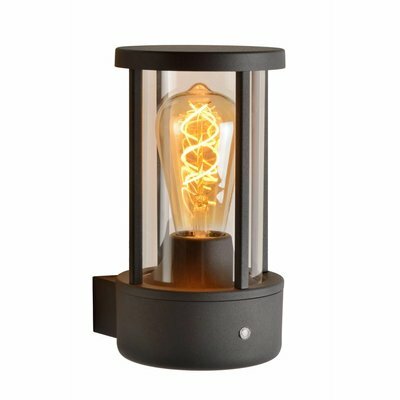 In the glass lampshade, a filament lamp (not included) completes the stylish exterior accent.